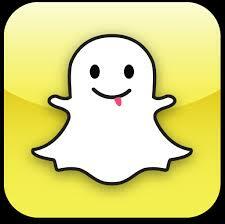 Is Snapchat a great social media platform for publishers? I’m not sure many people over about the age of 30 really ‘get’ Snapchat. But it’s certainly attracted attention among publishers, especially those in the US including the US version of the Daily Mail. But is Snapchat Discover really a great way for younger audiences to find your content? In this article for FIPP I look at how several publishers have used Snapchat so far and ask whether it has been successful.